If your interests lie in the pharmacology of etizolam, then Flubromazepam makes an ideal substitute for comparable research. 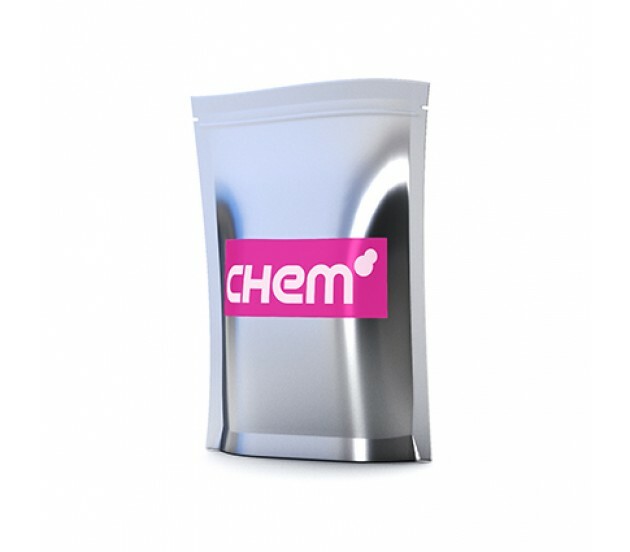 A close structural relation to phenazepam, it is derived from the psychoactive drug benzodiazepine, and is a sedative, muscle relaxant and hypnotic. 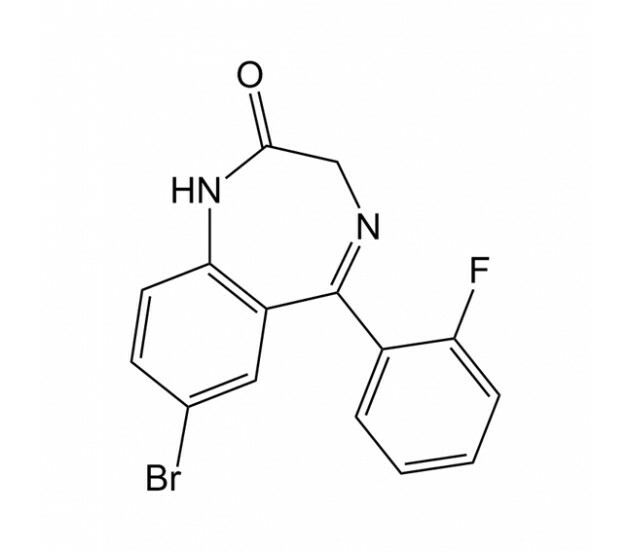 Flubromazepam is available in pellets of 4mg and is sold for in vitro research purposes only. 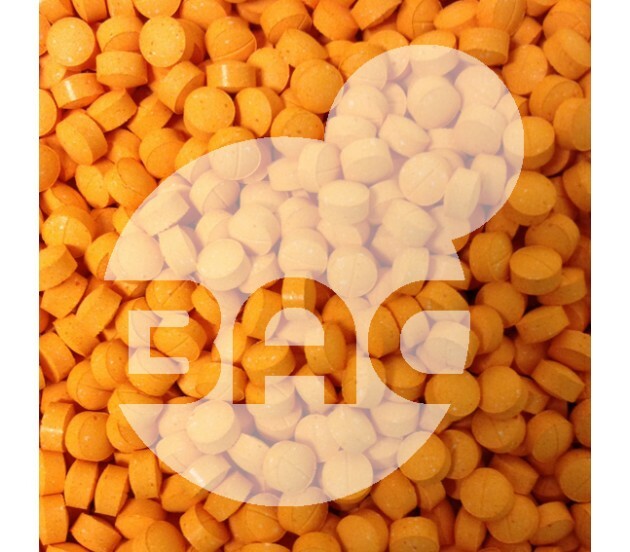 Flubromazepam is not suitable for human consumption.